We understand the amount of time and money put into maintaining your property and want to be your tree service partner to keep it looking it’s best and keep your property safe. We offer free and competitive estimates and provide quality services in a timely fashion. 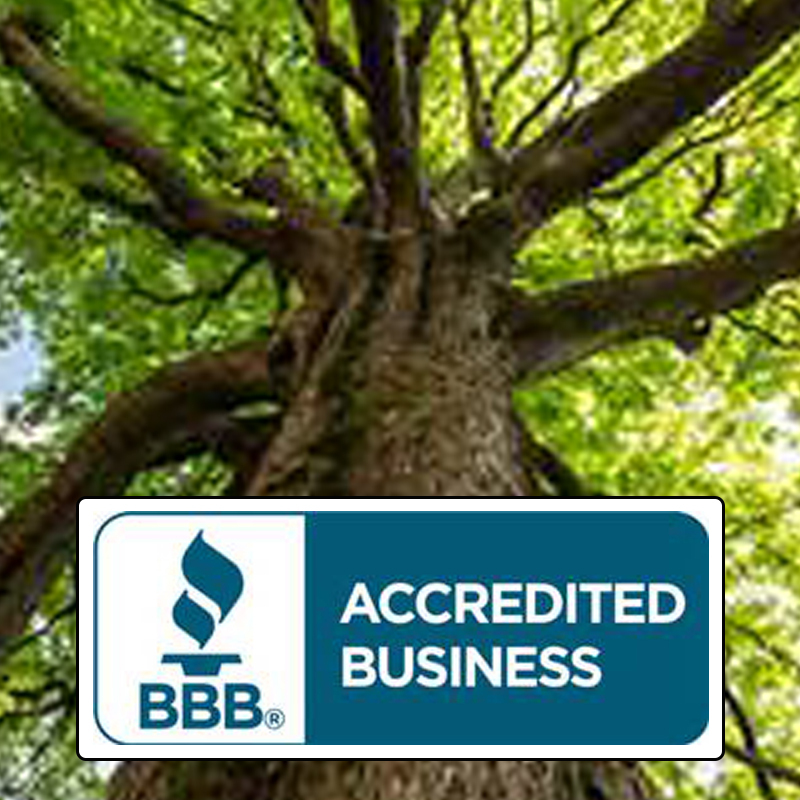 Tree Docs is proud to be rate an A+ rated Better Business Bureau accredited business with a 5-star review. Check out our status at bbb.org. Tree removal and trimming can be hazardous work. 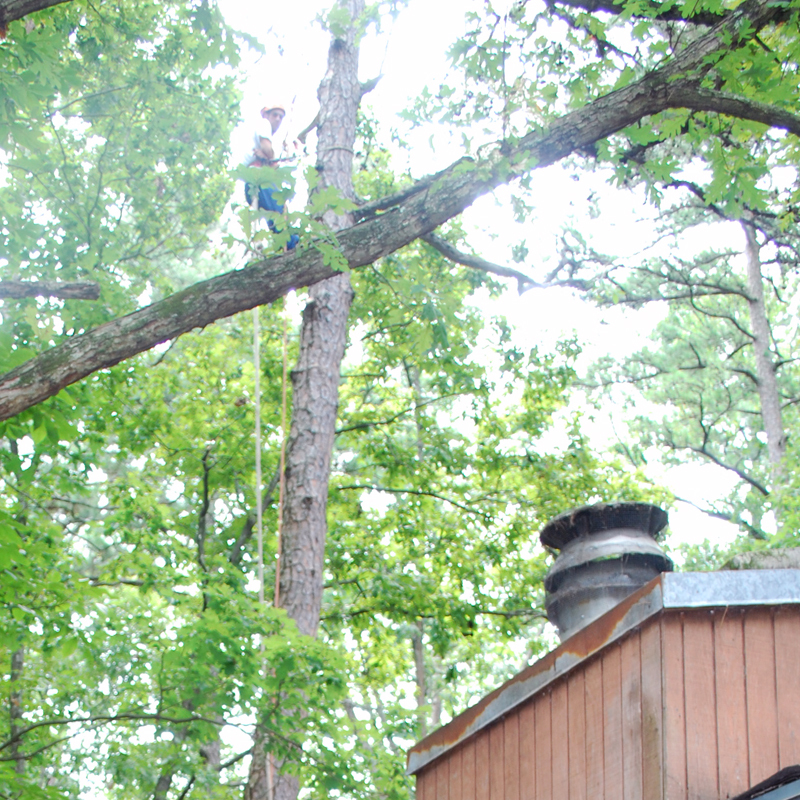 Providing quality tree work in a safe environment is a necessity for all of our customers. Let us relieve some of your stress and worry by providing proof of insurance for your protection. 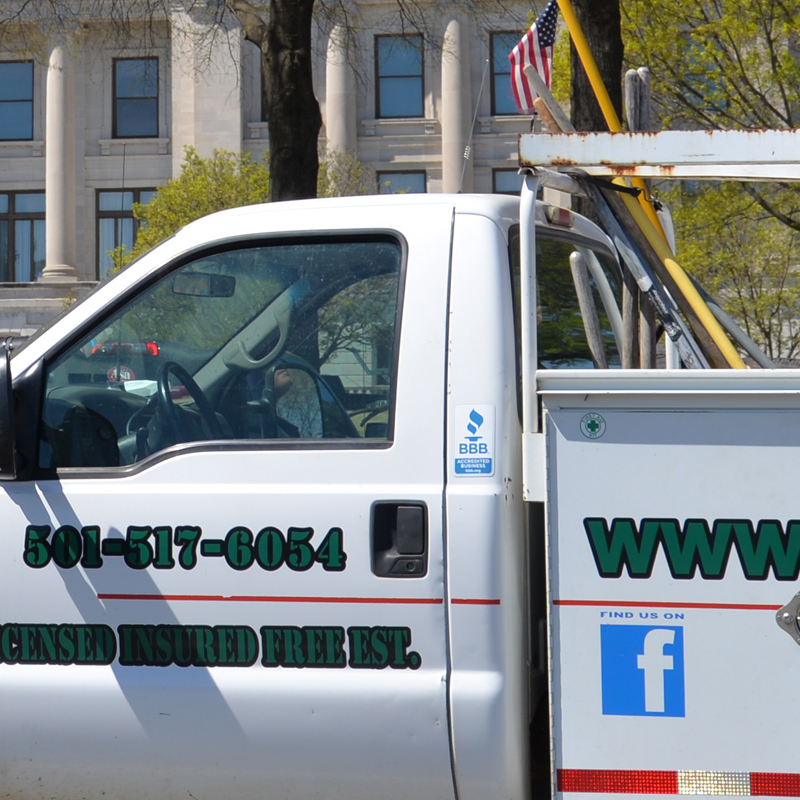 We at Tree Docs pride ourselves in providing our customers with the best residential and commercial tree service in Arkansas. We provide tree removal and trimming services that are second to none. We understand that you are expecting the best when hiring a professional. That’s why Tree Docs Tree Service treats every job as if we were working on our own home, taking care and paying close attention to detail, providing you with the services you need and cleaning up the site when we are done. We have a great reputation with past clients, who consistently recommend us to friends and family. We are proud of our track record with our customers and promise to provide the same level of care for you! 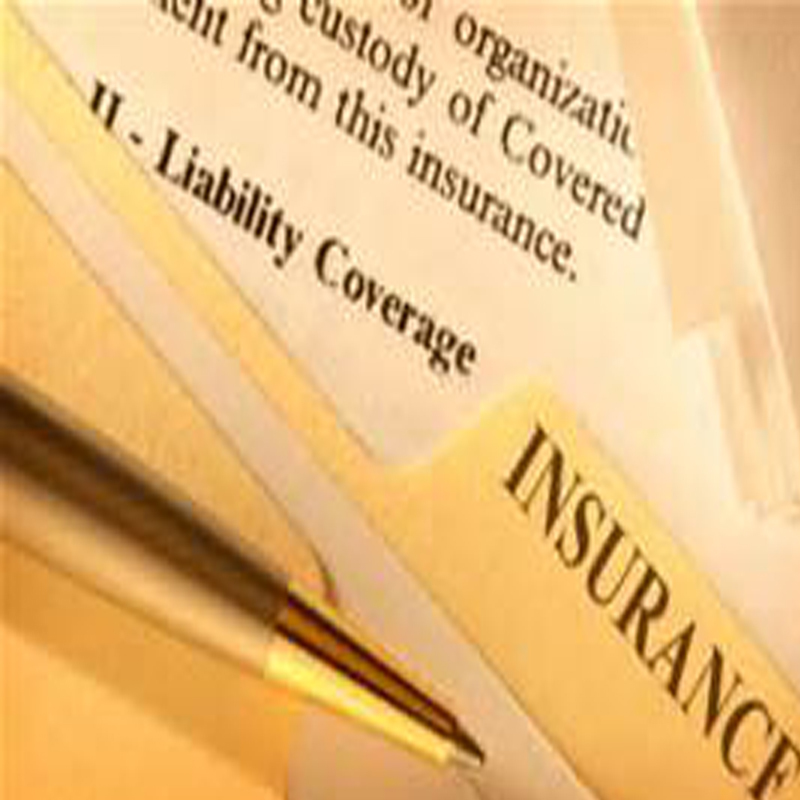 Insured and licensed for your protection. Give us a call when you need tree removal or trimming and you’ll find that our attention to detail and customers satisfaction is SECOND TO NONE!